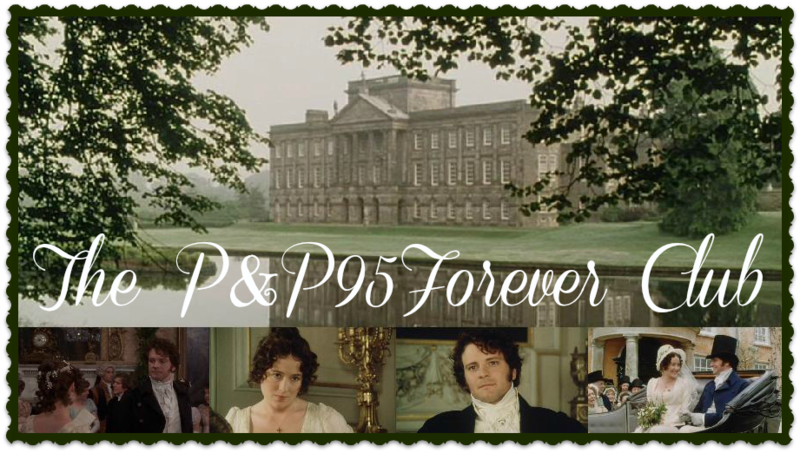 The P&P95Forever Club: Episode Two Trivia Quiz: Answers! "My dear madam(s), a thousand apologies!" I am very sorry that the answers to the Episode Two trivia quiz are two days late! I was sick over the weekend and didn't get around to posting them, but here they are now, and I do appreciate your patience. 1. 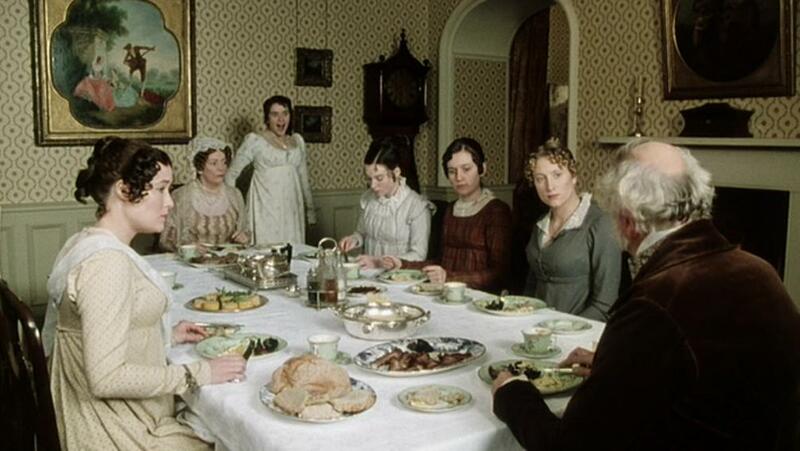 What is it that Mr. Darcy "does so secretly" when the party are assembled in the Netherfield drawing room? It is no secret-- he is writing a letter to his sister (Georgiana). 2. Mr. Bennet announces that someone is coming to dinner at Longbourn-- it seems that everyone has a different guess as to who it might be. Who does Lydia think it is? 3. Which Bennet sister gets the "privilege" of the first dance with Mr. Collins at the Netherfield ball? Elizabeth. "Other way, Mr. Collins!" 4. 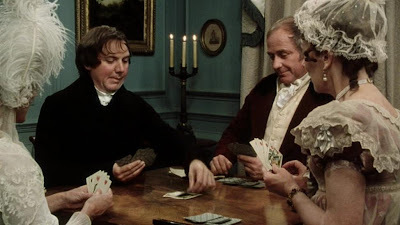 What game does Mrs. Phillips play with Mr. Collins and other unimportant people at her card-party? Whist. "Hearts, Mr. Collins, HEARTS!" 5. Just how much did that chimney-piece at Rosings Park cost? 6. How old is Lydia at this point in the story? 7. What is Mr. Darcy's exact response to this speech of Elizabeth's? "We each have an unsocial, taciturn disposition, unwilling to speak unless we expect to say something that will amaze the whole room." "'Tis no very striking resemblance of your own character, I am sure." He follows it up with, "Uh, do you often walk into Meryton?" but as this is not actually part of the response to Elizabeth's remark, this part is not necessary in order to get points. 8. What piece does Mrs. Hurst play on the pianoforte at the Netherfield ball? Rondo Alla Turca by Wolfgang Amadeus Mozart. 9. Which unfortunate girl possesses the frock that Mr. Collins trod on and tore? Kitty. 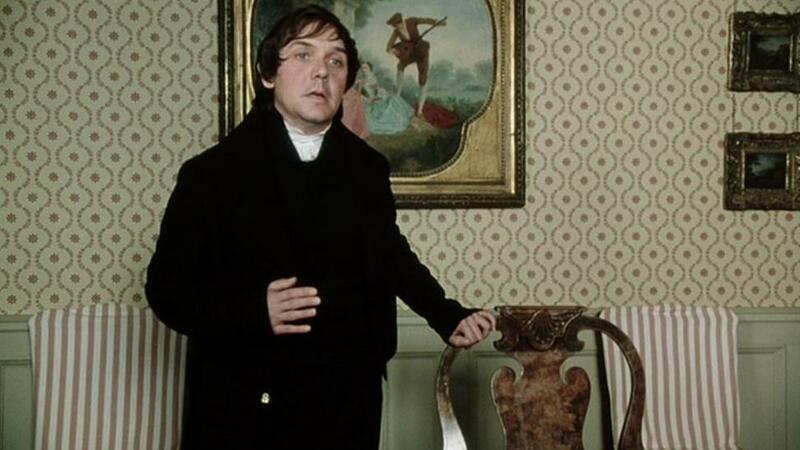 "Mr. Collins trod on my frock and tore it, you know!" 10. 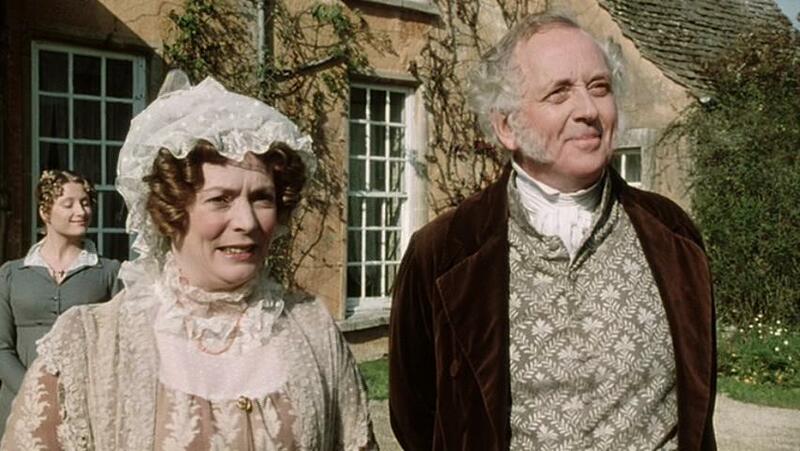 What are Mr. Collins' three reasons for marrying (list in order, please)? First, that he thinks it a right thing for every clergyman to set the example for matrimony in his parish. Second, that he is convinced it will add very greatly to his happiness. 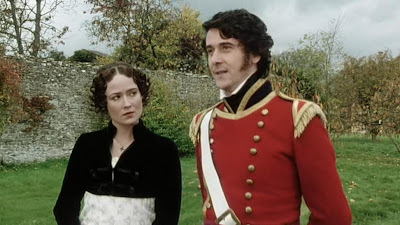 And third--which perhaps he should have mentioned first--it is the particular recommendation of his noble patroness, Lady Catherine de Bourgh. Melody, with all ten points! !